We are passionate about both food and drink at the TB Wine Room and we like to take you on a wine tour around the world. We have a unique collection of the world’s fine wines and champagnes. Our collection is continuously growing as we like to be able to always offer you the best in the way of beverages. 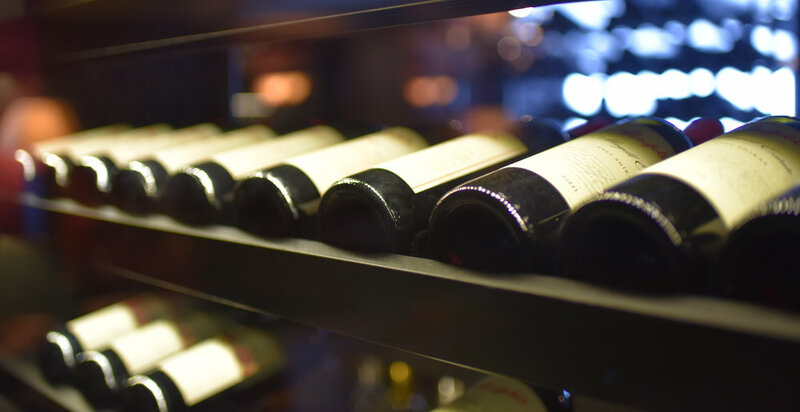 Our wonderfully talented sommelier recommends wines based on your preferences and can also help you choose something new to try that is both different and exciting. TB Wine Room is open during the winter season. Welcome in to us to enjoy great wine and champagne!